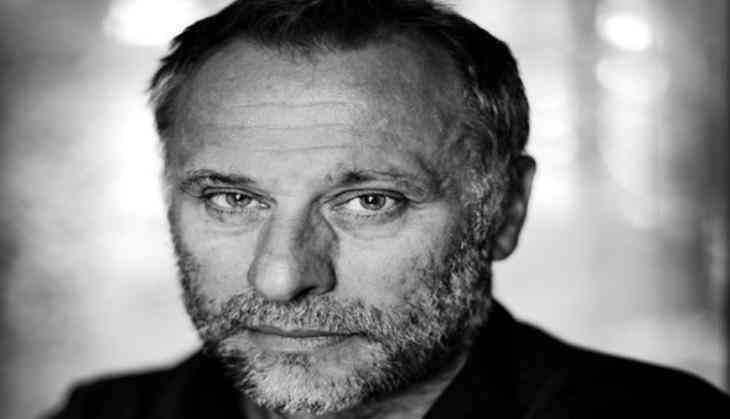 Swedish actor Michael Nyqvist, who starred in the original "The Girl With the Dragon Tattoo" franchise alongside Noomi Rapace, is dead. He was 56. "On behalf of Michael Nyqvist's representatives and family, it is with deep sadness that I can confirm that our beloved Michael, one of Sweden's most respected and accomplished actors, has passed away quietly surrounded by family after a year-long battle with lung cancer," said his representative in a statement. "Michael's joy and passion were infectious to those who knew and loved him. His charm and charisma were undeniable, and his love for the arts was felt by all who had the pleasure of working with him," the statement read. Nyqvist has also featured in Tom Cruise starrer "Mission: Impossible -- Ghost Protocol" as the villain and as Viggo Tarasov in "John Wick" with Keanu Reeves. The actor first garnered international attention as Mikael Blomkvist in "Millennium," a six-part television series based on Stieg Larsson's books following Lisbeth Salander. Nyqvist found his first big breakthrough in 2000 with Lukas Moodysson's "Together." The dramedy starred Nyqvist as a misguided husband with anger issues and earned him his first Guldbagge Award nomination for best actor. He also appeared in "Colonia", starring Emma Watson and Daniel Brühl, and in Donovan Marsh's 2017 action-thriller "Hunter Killer" with Gerard Butler and Gary Oldman. His additional Swedish film credits include "As It Is in Heaven", "Suddenly", "The Black Pimpernel", and "The Guy in the Grave Next Door", for which Nyqvist won a Guldbagge Award for best actor for his role as Benny the farmer. He also appeared in American films "Frank and Lola," "Disconnect," and "Europa Report."